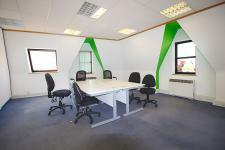 Elegant office units available to rent at the terms of 6/12 months contract, fully furnished with all bills and Wifi Included in the rent. Parking spaces available at the separate rent of £100/Month. 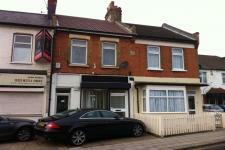 Ideal location just 5 min walk from East Ham Station and min from all the shop and restaurants of busy High Street North. AVAILABLE NOW. 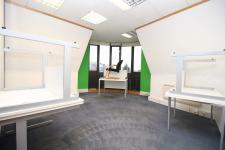 CALL US TO ARRANGE VIEWINGS. SHOPFRONT WITH PARKING! 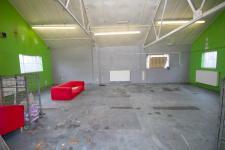 Great opportunity to let this well proportioned premises on a short or long term basis. The premises would be ideal for someone who wants an office with a shopfront and also benefits from a shared parking space. Approximately 340 square feet of space. 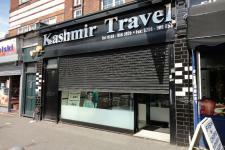 Excellent opportunity to acquire this ground floor shop front in a prime location of Ilford. Available to rent on new 5-10 years lease. 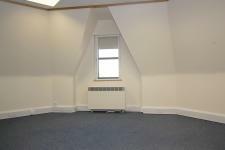 This unit is ready to occupy with toilet and kitchen facilities. Comes with 1 allocated parking space. Ideal for Office based businesses. 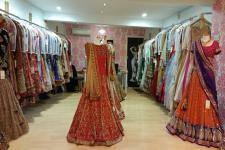 Gross Internal Area 350Sq ft Approx. 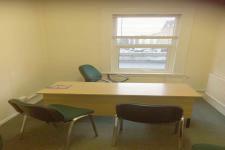 CALL NOW TO BOOK VIEWINGS!! !Available for viewings now!!! 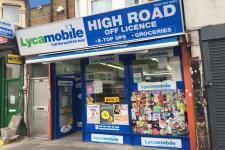 Excellent opportunity to acquire this SHOP on the busy Romford Rd close to Manor Park Station. this unit is suitable for number of uses. 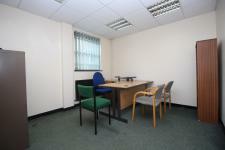 For further information and to arrange a viewing please contact Holdens Commercial. 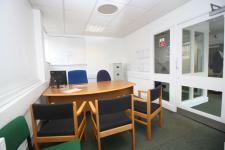 Holdens are pleased to offer to the market this commercial office / retail unit which has A1 / A2 use. 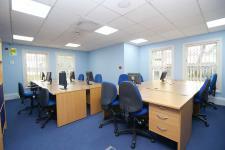 Benefits include an office retail area, work shop, W/C front parking for 2 cars and rear parking for up to 6 cars and is located centrally within Loughton. 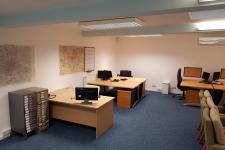 Nearby operators include, CafÃ© Nero, Carphone Warehouse, Superdrug, WH Smith, Costa Coffee. Loughton tube line station (Central Line) is within a short walk and the motorway network is accessed nearby via the A406, M25 and M11. 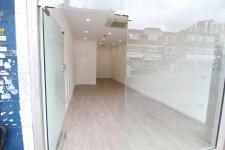 Holdens Commercial offer this substantial retail premises in a prime location on the busy Barkingside High St and in a particularly good location being next to the newly regenerated swimming pool and landscaped gardens. 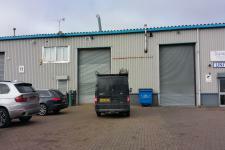 The Shop has over 2,700 sq ft of space, rear loading bay and double fronted shopfront. 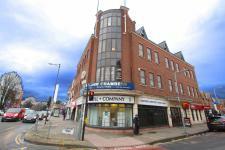 Holdens Commercial offer this great opportunity to lease this prominent retail premises on the High Rd in Ilford offering 6,000 sq ft of space. 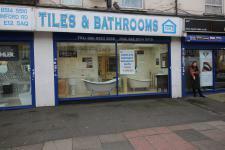 For more information and to arrange a viewing please call Holdens Commercial. 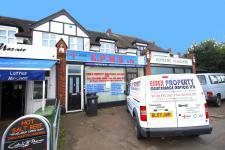 PRIME CORNER TRIPLE FRONTED SHOP on the busy Romford Rd close to Manor Park Station. 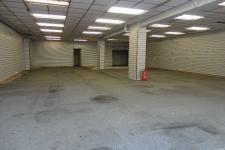 Offering over 2500 sq ft of shopfloor space and a further 2500 sq ft of basement storage this unit would be suitable for a number of uses. 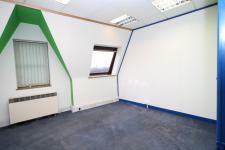 For further information and to arrange a viewing please contact Holdens Commercial.